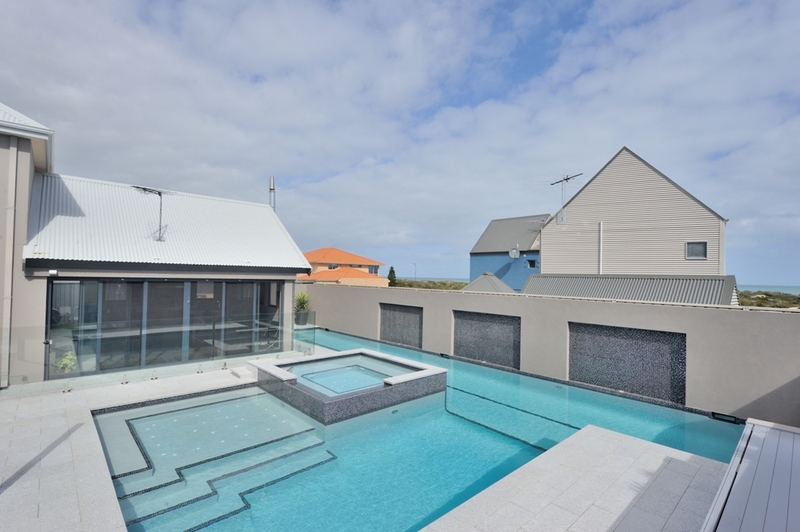 Tropical Pools are Perth’s specialist concrete swimming pool builders offering custom-designed yet affordable Concrete Pools in Perth. As a family owned and operated company we provide concrete swimming pool construction services in the Perth and Mandurah Areas. Our team has over 25 years’ experience in the concrete swimming pool industry and in that time we have consistently prided ourselves on two pillars of business, high-quality pools, and exemplary customer service. We make build top quality Concrete Pools Perth residents love! Tropical Pools do not use Sales Consultants who are commission based and only interested in getting you to sign on the dotted line. Instead, you deal with a Project Manager who will manage your project from the initial quotation and design through to handover of your new concrete pool. Once your custom designed concrete pool has been-been engineered and passed through Local Government construction will begin with only the highest quality materials in the hands of our qualified and experienced builders. We employ the best swimming pool builders in Perth and they will bring your custom designed concrete pool to life before your very eyes. Your project Manager will give you an in-depth lesson on how to care for your pool so that you can enjoy it for years to come. After that, all there will be left to do is dive in and enjoy your summer and your new pool. Choose Tropical Pools as your swimming pool construction company and experience our excellent customer service and your quality builds Concrete Pool for years to come.